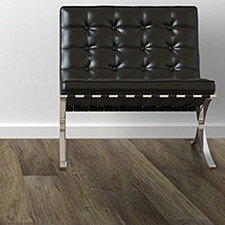 Happy Feet Vinyl Plank will look beautiful in any setting. 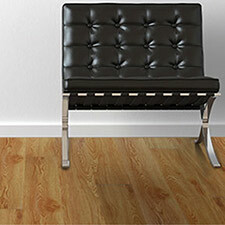 These Happy Feet Vinyl Plank Collections are designed to last in residential and commercial areas. 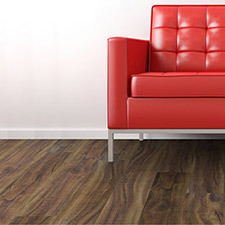 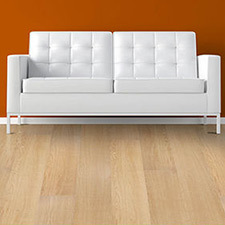 Happy Feet Vinyl Plank come in a variety of wood color tones.